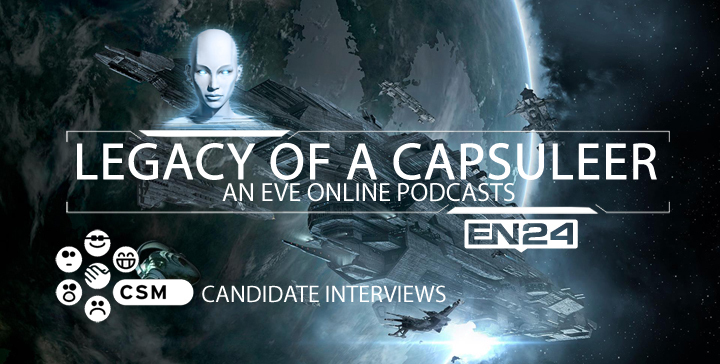 The Legacy Of A Capsuleer Podcast presents our series of CSM 9 Candidate Interviews. In this episode we have an interview with Sugar Kyle, who is a lowsec candidate and she would like to run for CSM 9 this year. I hope you all enjoy the interview and hopefully this will give you a better idea of who Sugar Kyle is and whether or not you are voting for her.